D-Day hero Adam Kelly, will be honoured in his hometown of Galashiels in the Scottish Borders, where he served 99s, tubs and cones for more than 50 years. Mr Kelly first took up his career in 1964, only retiring in 2016 when the DVLA refused to renew his license due to his eyesight. Galashiels Community Council chairman Judith Cleghorn said Mr Kelly was a “very popular suggestion” to be honoured with a street name. Mr Kelly took part in the D-Day Landings in Normandy during the Second World War before returning to his old job delivering milk for a creamery. 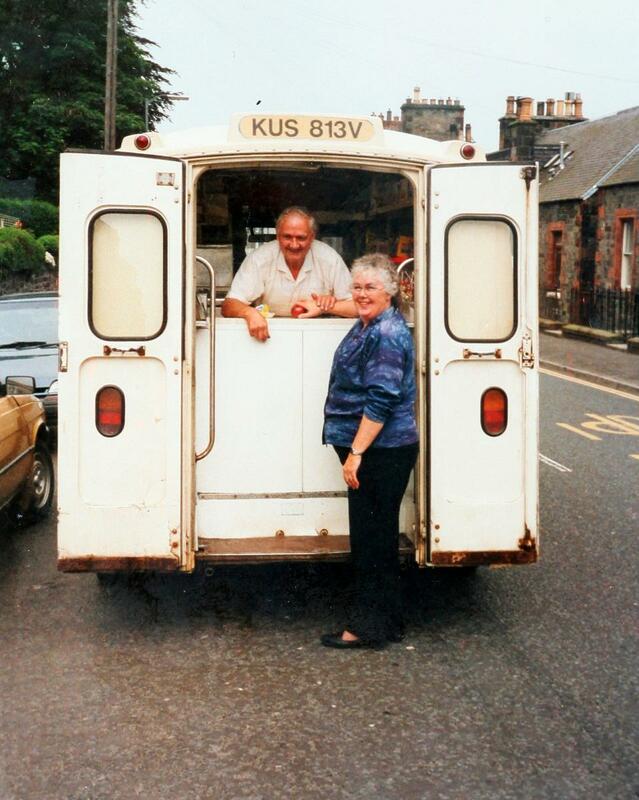 His ice cream career began in 1964 when he began working part-time for an army friend and cafe owner, before taking over the van completely two years later. 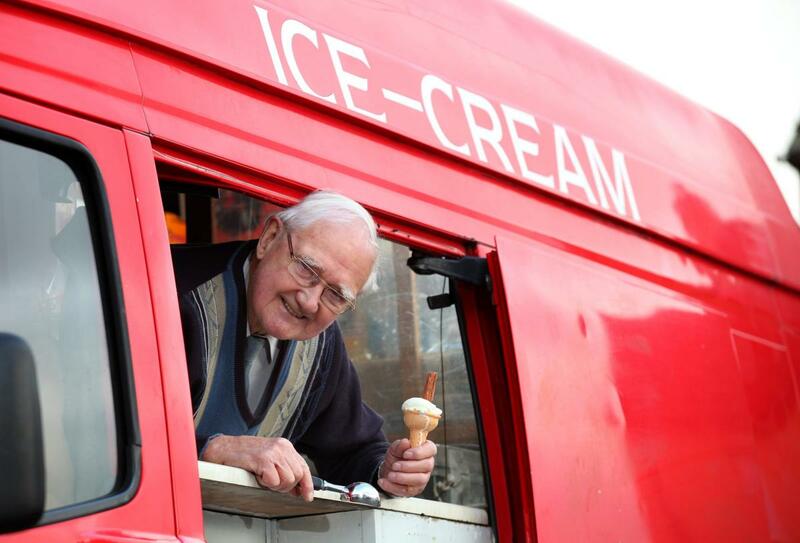 When he retired he was recognised by the Ice Cream Alliance as the oldest ice cream man in the UK and was awarded a British Empire Medal for services to businesses and community.